Mobile catering is obviously one of the most profitable food businesses probably because many people hardly have enough time to prepare their own meals and delicacies. Rather than spend hours in the kitchen, such people choose to buy their preferred delicacies from mobile caterers. 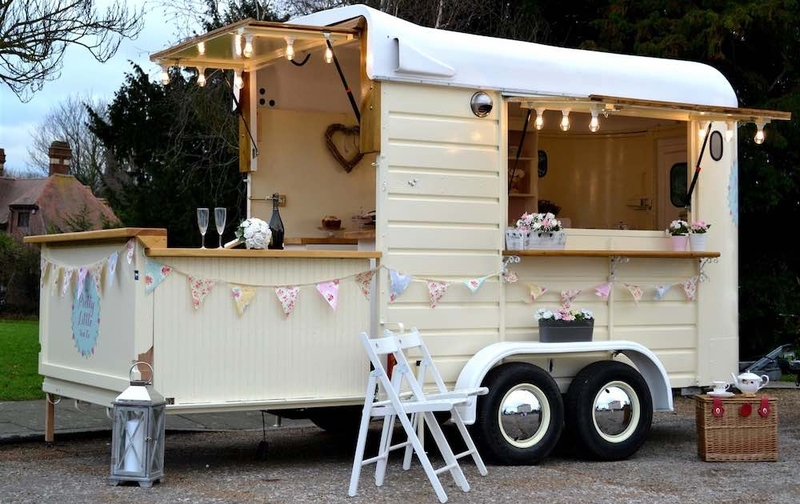 Starting a mobile catering business seems very viable provided you’ve got sufficient capital, a keen taste for cookery and all the culinary skills required for preparing your chosen dishes and food products. In this article, you’re certain to find out how you can start a mobile catering business of your own and run it profitably. If you’ll be starting a mobile catering business, one of the preliminary steps you have to take is deciding the kind of food to sell. While there are mobile catering businesses that sell a variety of foods –such as salads, sandwiches, popcorn, French fries, and hot dogs – still endeavor to note that the kinds of meals you can sell will be limited by several factors including equipment and space restrictions. Importantly, you’ll have to focus on the food you’re skilled at preparing by not thinking that your set menu should contain all the types of delicacies you find in another caterer’s menu. Essentially, the business of mobile catering requires you to carry out some research which should help you figure out many of the expenses you’ll have to cover before you can get the business under way. Perhaps you’ll need a mobile kitchen unit not only for preparing delicacies but also for conveying them to buyers. Depending on your financial capacity, you may choose to rent or purchase a mobile kitchen unit. The choice of purchasing a mobile kitchen unit is a lot better but you must be sure your start-up budget can cover this. Moreover, equipment and supplies are essential for keeping the business active. As a shrewd entrepreneur, you must be sure you’re able to figure out all the cooking items, utensils and supplies you need to make your mobile catering business thrive. Creating a detailed and professional business plan is one great step towards attracting the interest of private investors especially if you don’t have the financial capability to start your business without seeking assistance from others. your projected revenue for the first two or three years of operation. Note that any private investor you’re seeking assistance from expects your business plan to set out all of these details so that they can be sure your proposed business is worth investing in. If your business plan doesn’t seem to attract the interest of any private investor yet, another way you can reel in financial assistance for it is to contact your bank and request for a business loan. Oftentimes, this turns out to be a good source of start-up funds but the drawback rests on the fact that some banks lay down strict conditions for granting loans to customers. Some of the conditions might imply that you have a reliable financial standing that should convince them that you can pay back all the money you wish to borrow. 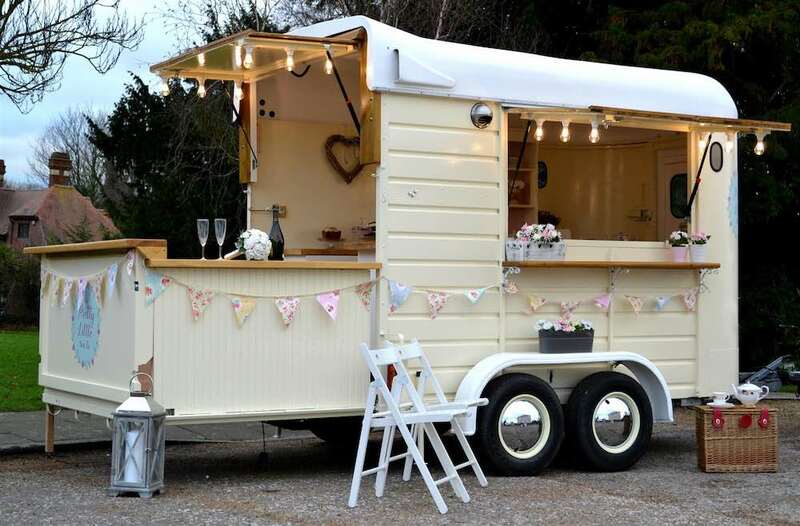 Getting in touch with your local authority responsible for business registration is a great way to obtain the necessary permits and licenses for your mobile catering business. Advisably, do not start your mobile catering business until you’re certain that you’ve obtained all legal documents and fulfilled every taxation requirements. Perhaps you’re expected to obtain an EIN (Employer’s Identification Number) provided you’ll be hiring staff for the business. Also to obtain the license that authorizes you to operate as a street vendor, you may have to get in touch with your State’s board for health and safety. Provided you can’t afford to buy a concession trailer –alternatively your mobile kitchen unit –endeavor to hire a well-fitted one. Whether you’ll be purchasing or renting a used concession trailer, the most important thing is that the vehicle is duly equipped with essentials including a countertop, freezer, sink, and refrigerator. Meanwhile, buying a new concession trailer is likely the best idea as you can simply mention that a deep fryer, extra sink, sandwich prep unit and certain other items be added to the basic kitchen equipment. Once you’ve obtained the necessary business licenses/permits and purchased the required equipment, the next step is to create a set menu comprising all the dishes and food products you can comfortably prepare. Since you’ve deliberated on these dishes and deduced that you’ve got the culinary skills required to prepare them, do well to draw up a set menu incorporating all of them. One of the constraints associated with a mobile catering business is that some parking authorities do not permit mobile vendors to sell foods within their premises. Therefore, be sure to contact the people in charge of where you wish to sell your products and ask whether you’re permitted to park your concession trailer and sell dishes within the premises. Also, it’s a nice idea that you contact your local business parks as most of them often allow mobile food vendors to operate. Notably, you may be charged a small amount of money in order to sell your products. Advertising your mobile catering business is likely the ultimate step you should take to make it a profitable venture after setting it up fully. While having a responsive website is one of the best advertising strategies, you can also market your catering business by promoting it via local ads and by distributing flyers to customers during your on-the-road business activities.